Plants of the Hordeum genus are hardy annual grasses. They flower from late spring through the start of summer with silverly grey inflorescences atop 60 cm long stems. Some of the common names for Hordeum include Barley, Squirreltail Barley, Squirrel-tail Grass, and Fox tail barley. Hordeum vulgare – Barley by Dag Endresen; creative commons. Hordeum vulgare – Barley Field by Cliff1066™; creative commons. Common Names: Barley, Squirrel-tail Grass. 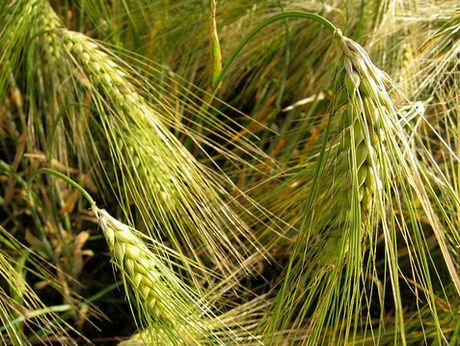 Barley: Common; Little; Wild; Sea; Wall; Hare;,Squirrel Tail; Arizona; Meadow; Dwarf. Native: Temperate regions of the Americas, Europe, Asia and Southern Africa. Flower Details: Inflorescences may be green, silvery, reddish-green, purplish and range from one to four inches (3 to 10 cm) in length. Spikelets. Sow Outside: 1/8 inch (3 mm). Before the last frost or in autumn. Spacing 10 to 12 inches (25 to 30 cm). Germination time: one day to two months. Temperature 70°F (21°C). Requirements: Full sunlight. Good drainage. Dry soil. Limy soil. Sheltered location. 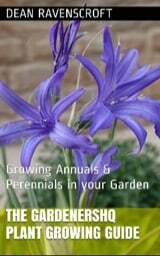 It is best to grow Squirreltail & Barley outdoors from the off. The seeds of Hordeum Plants should be sown at a depth of 3 mm at the beginning of spring before the last frost has occurred, or at the end of autumn. They like to grow in a sunny area that has good drainage and a limy soil. Germination should take from three to seven weeks at about 21 degrees centigrade. 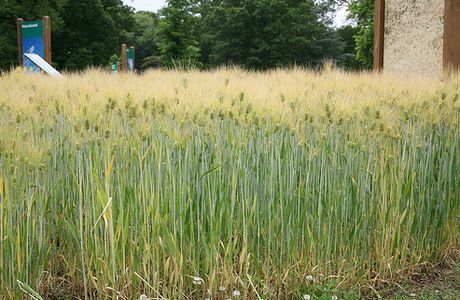 Once growing the Hordeum seedlings should be thinned so as to be about 30 cm apart. It is important to control the spread of Squirreltail Barley as the plant can easily take over the garden.